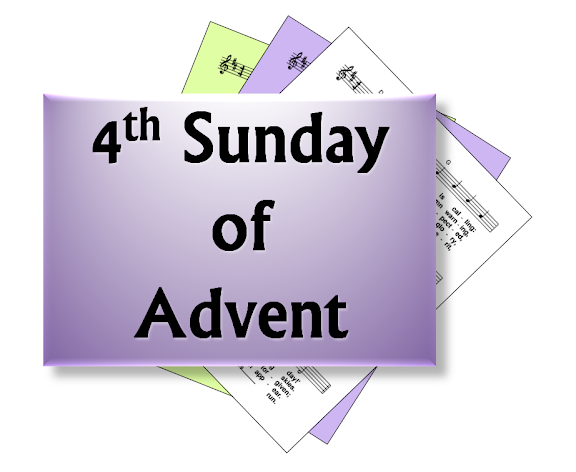 A selection of hymns and song suggestions, based on themes from the Roman Catholic lectionary for the fourth Sunday of Advent in Year C.
First: Micah - Out of Bethlehem will be born ... the one who is to rule over Israel ... He himself will be peace. Second: Hebrews - ... "made holy by the offering of his body"
Gospel: Luke - Mary visits Elizabeth - whose child recognizes her. "Of all women you are the most blessed"
God made human, Jesus the Son of God, Mary the mother of God. Visitation. 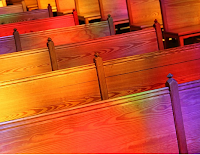 Suggestions about other hymns are welcome: leave a message in the Comments section at the bottom of the page. Wonderful suggestions! Thank you so much!